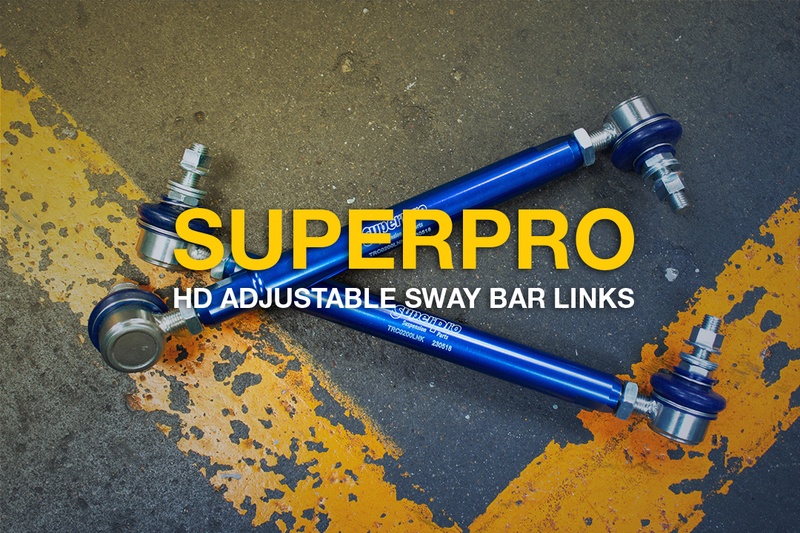 Our sway bars are used globally for rally, track and drift! 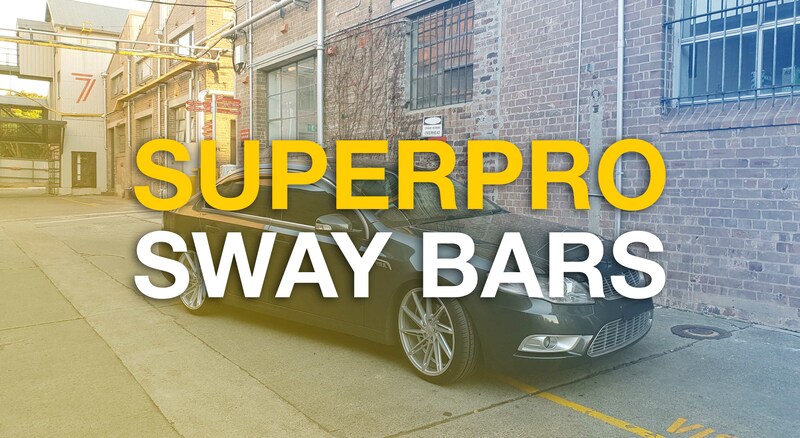 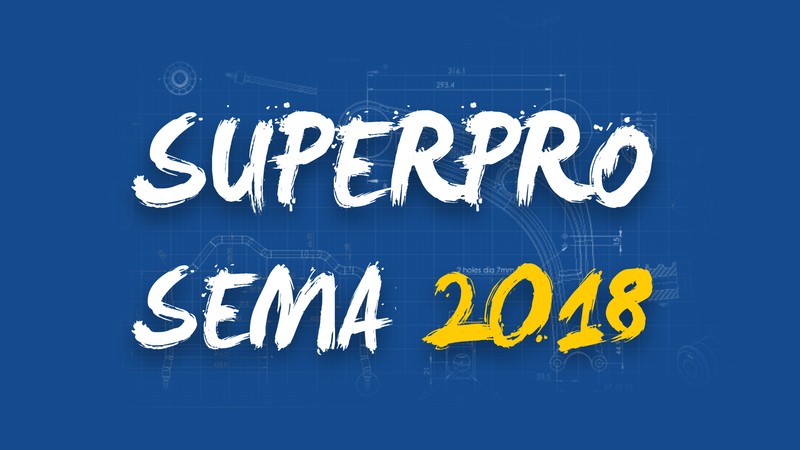 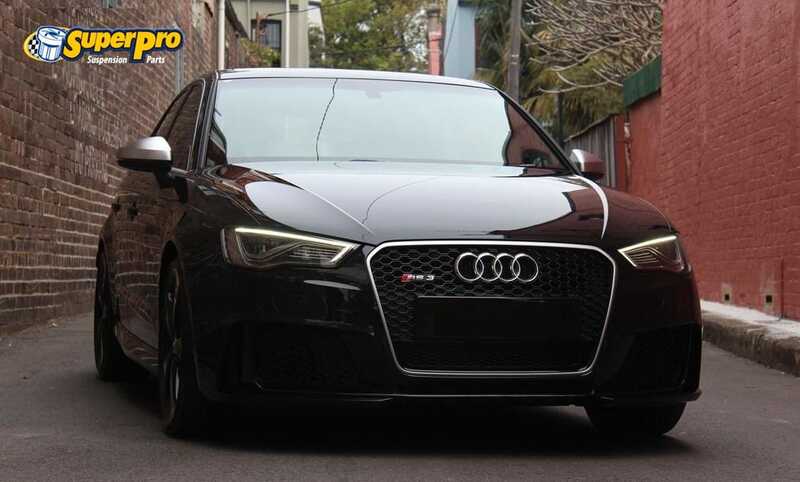 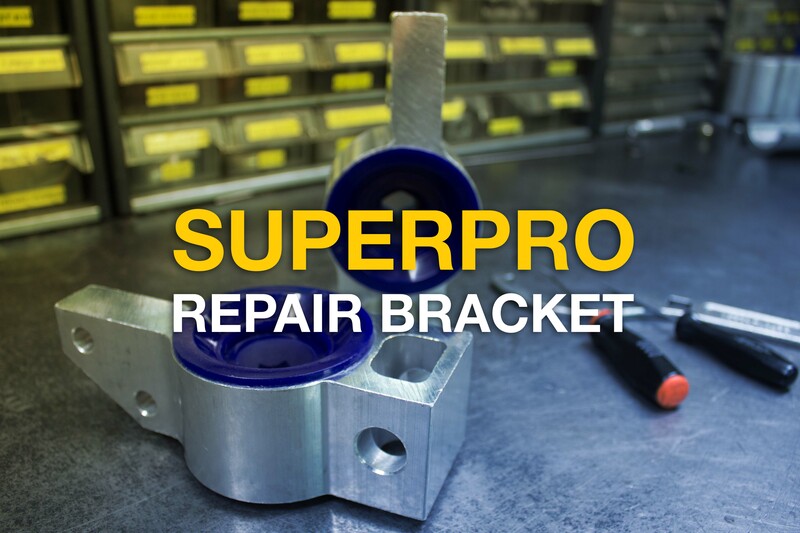 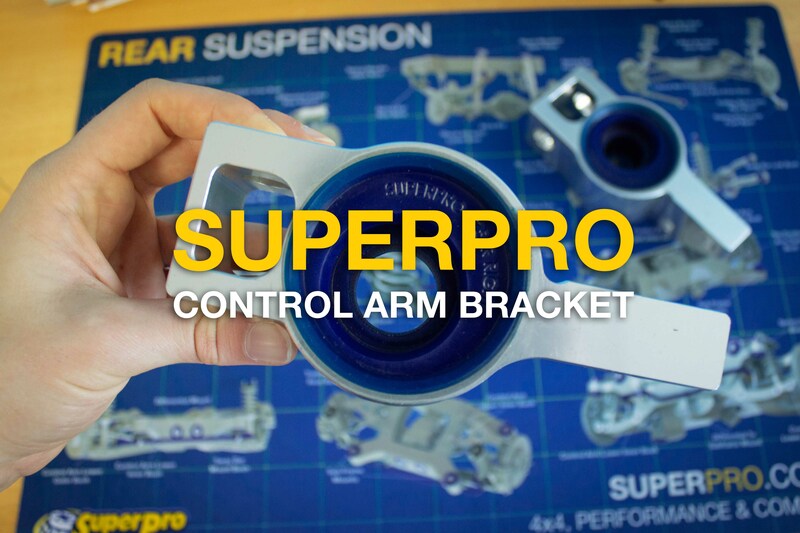 SuperPro adjustable sway bars are the perfect upgrade to boost your cars performance. 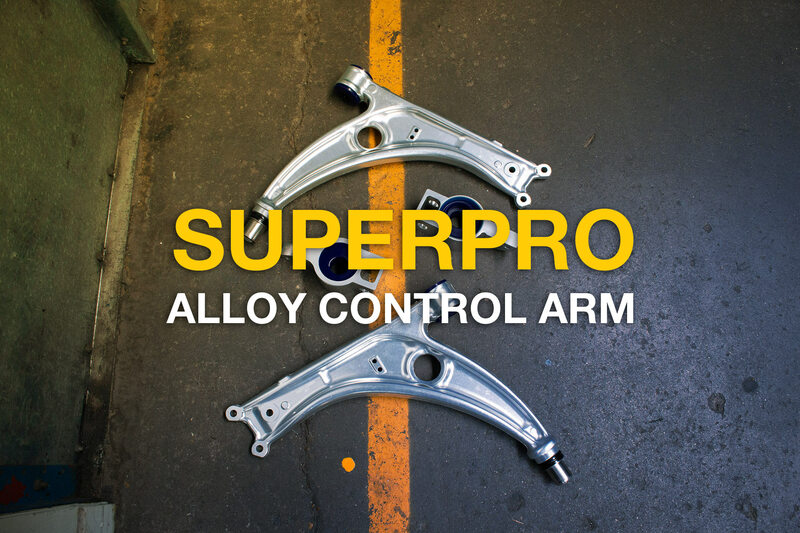 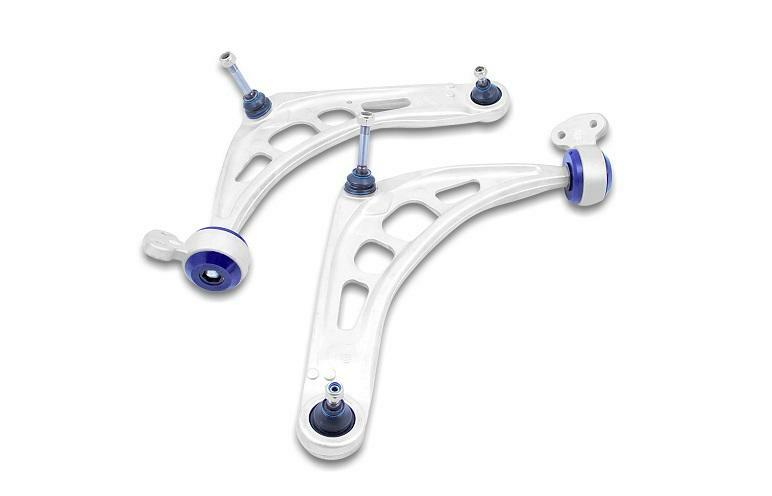 BMW E46 Complete Repair & Performance & Upgrade Control Arm Kit. 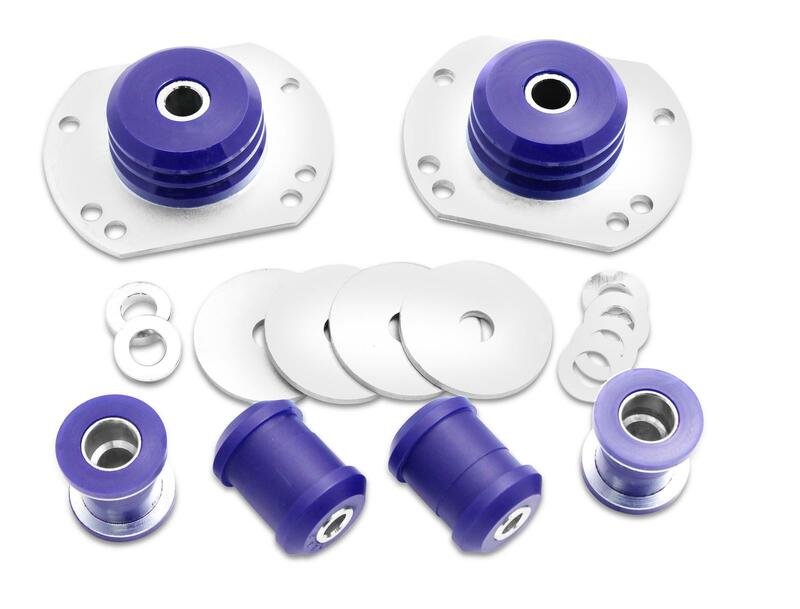 PQ35 platform VAG vehicle, complete control arm kit.